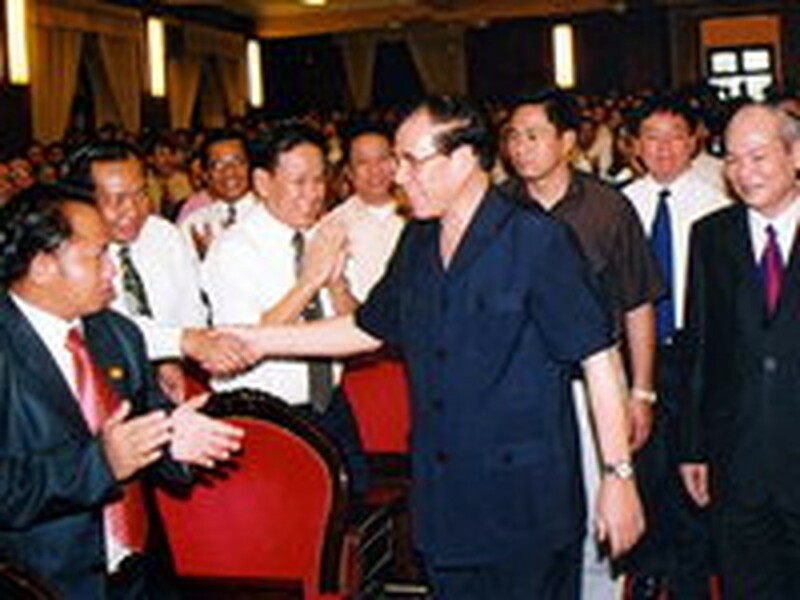 Party General Secretary Nong Duc Manh paid a visit to Ho Chi Minh National Politics Institute on the opening ceremony of the school year 2006-2007 Friday. Addressing at the ceremony, he stressed that the institute should make big efforts to become a key training center providing top leaders for the nation in the near future. He also hoped that the school would be a prestigious school in fields of science research, playing an important role in politic education. 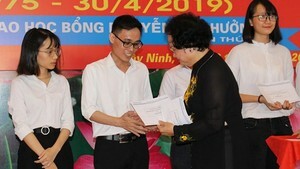 The General Secretary highly appreciated all the achievements of the institute and showed his high expectation of the training operation in the school.